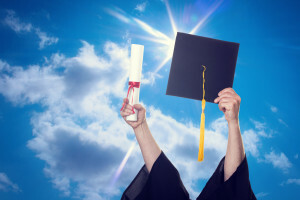 Parent Sanity Protection Young Adult Plan Archives - Lewis Kannegieter Law, Ltd.
Will Privacy Laws Stop You From Helping Your College Student In An Emergency? If tomorrow your college student was involved in an unforeseen emergency, do you have the correct legal documents in place which would allow you to communicate with doctors or financial institutions on his or her behalf? For many parents, “estate planning” is not a term which seems to apply to … [Read more...] about Will Privacy Laws Stop You From Helping Your College Student In An Emergency? Healthcare directives can be vitally important, as recent cases, like that of Terry Schiavo, clearly brought to light. These important documents can mean the difference between your health care wishes being carried out or family members fighting over whether a loved one should be placed in a nursing … [Read more...] about You’ve Finally Done Your Healthcare Directives – Now What? 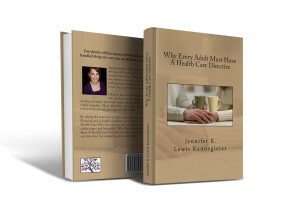 Many people are confused by advance directives for health care. They are unsure what type of directives are available, and whether or not they need need directives at all, especially if they are young. 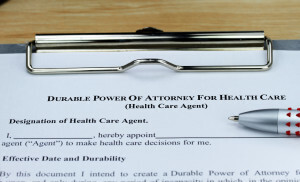 There are several types of advance directives. 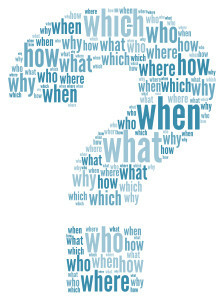 One is a living will, which communicates what type … [Read more...] about Do I Really Need Advance Directives for Health Care?